Terence Stamp minimal stylised graphic illustration. 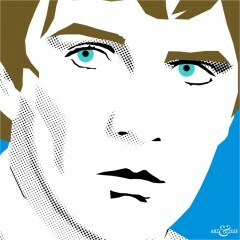 Pop art print of the iconic 1960s spy, part of the 1960s Spies pop art collection. 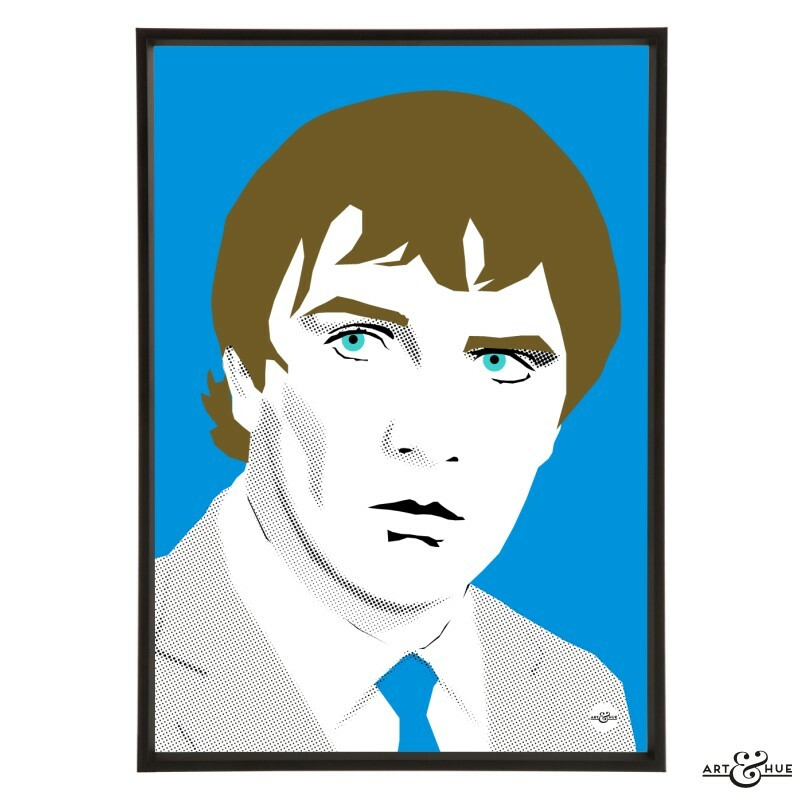 A target for the paparazzi of the 1960s, mainly because he stepped out with beautiful women of the era including Julie Christie and Jean Shrimpton, Terence Stamp has a career of serious dramatic performances under his belt, such as “Far from the Madding Crowd” and Ken Loach’s “Poor Cow”.